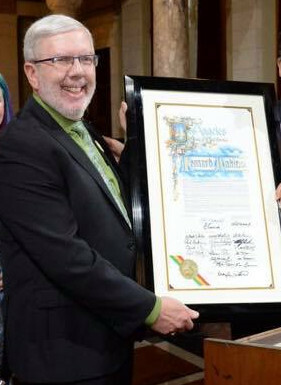 “`Congratulations to Hollywood historian Leonard Maltin. 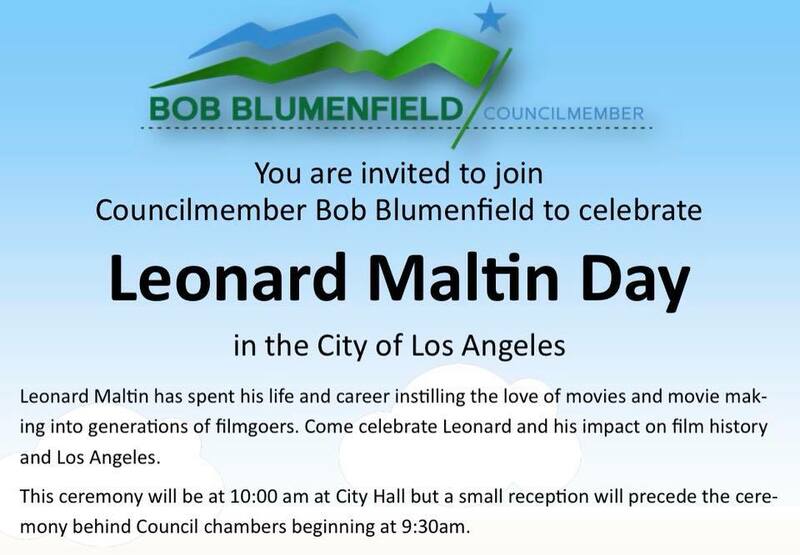 He is being honored by the city of Los Angeles. He is being recognized prior to his annual participation, later this week, at the Turner Classic Movies Film Festival. “`It is an appropriately busy time for the motion picture critic and a respected vanguard of all-things cinema. This entry was posted on Monday, April 23rd, 2018 at 8:18 pm	and is filed under Blog by Manny Pacheco. You can follow any comments to this post through the RSS 2.0 feed. You can leave a response, or trackback from your own site.